Clean lungs and cleaner construction site. 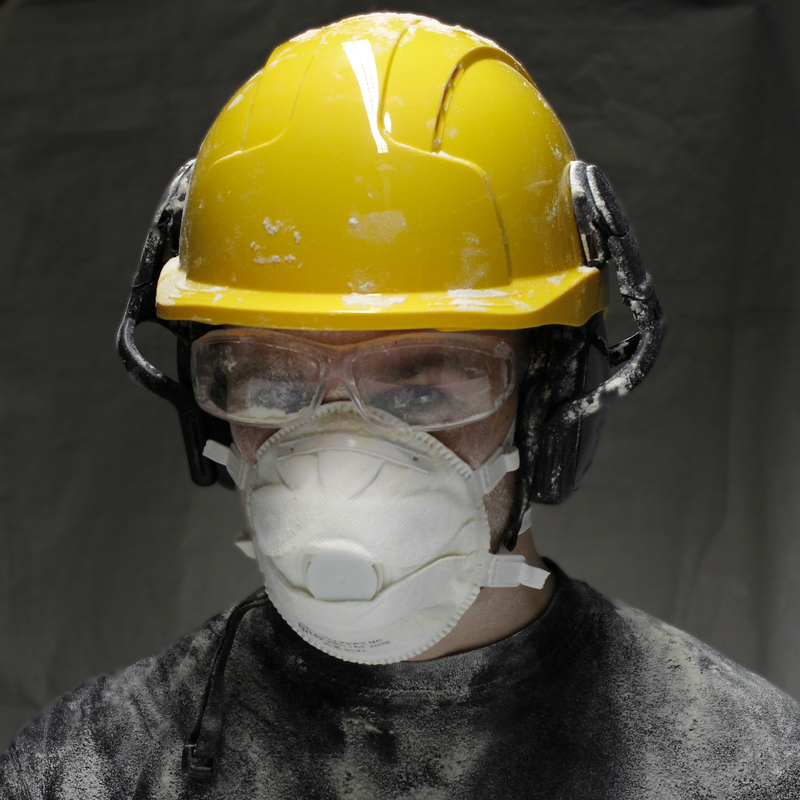 Research has shown that significantly more attention has to be paid to the air quality at construction sites. 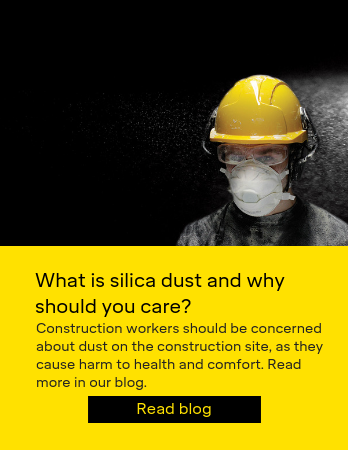 Small silica dust particles in the air cause more deaths per year globally than work place accidents, traffic and suicides put together. 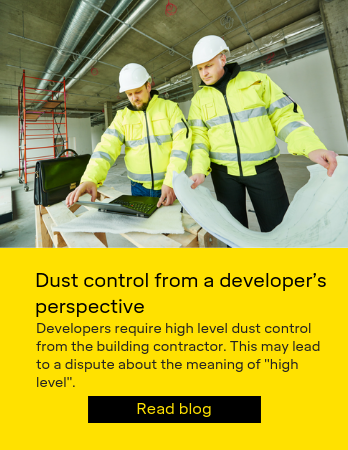 Governments in Europe and the United States are forcing stricter rules on dust control and thus protecting the health of the workers during construction and users of the completed building from indoor air quality problems. We do not just design and produce dust control equipment, we are also developing solutions which make construction work easier and more efficient while also taking care of the dust issue. We offer better ergonomics and usability to the site and solutions which are easy to apply into use for both the decision maker and the user. Investor: Please read more about our mission and what kind of help we need to make our mission a reality. Well-designed, innovative solutions for dust control. Tight schelude demands are common at construction sites. Demands for improving work place safety and site cleanness are increasing all the time. Dust control is often seen as a tedious, additional and unconnected phase. 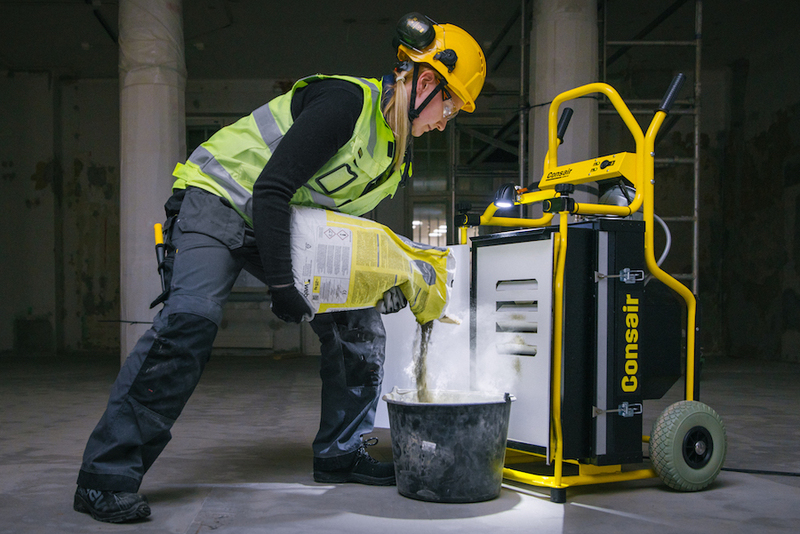 New Consair CAMU D2 is an efficient source extraction workstation for dry mix blending of mortar, plaster and other materials. CAMU D2 workstation moves easily to where it is needed, it is ready-to-use and works without negative pressure units or compartmentation. Capture the dust at the construction site right away when it is created. The breathing air is good and the amount of the hard to clean fine dust is significantly reduced at the site. Learn more about the new CAMU D2 source extractor. Construction dust is no issue, where none is created. See how new Consair CAMU D2 source extraction workstation captures 99 % of the dust in dry mix blending. Please send us a message if you are interested in purchasing our products or investment, cooperation and distribution possibilities outside of Finland. Please go to Contact us page to get in touch by phone. ©2018 Consair Oy. Rakennusaikaisen pölynhallinnan asiantuntija.